- Make sure your tree is green and moist, that the trunk is sticky with resin, and the pine needles are difficult to pull from the branches. The needles also shouldn’t break when bent. Needles shouldn’t abandon ship when branches are bounced. - Buy only fire-resistant artificial trees. - Anchor the tree firmly to the stand. - Keep pets away from Christmas tree water, as it may contain toxic fertilizer. Stagnant tree water is also a breeding ground for bacteria. - Watch strings of lights—children can strangle on them and pets can chew them. Hang them high and hide or cover the cords near the ground. 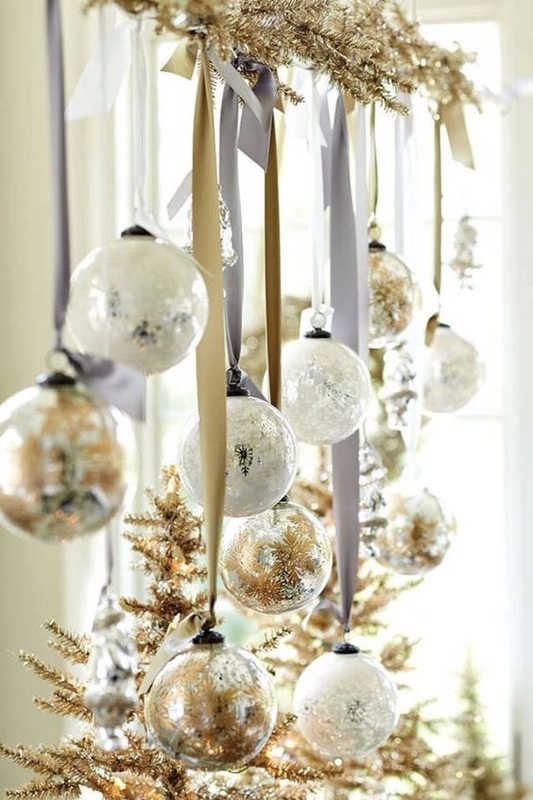 - If you have small children, consider using larger Styrofoam or plastic tree decorations. The glass kind can break and cause cuts, and the smaller ones can get stuck in the throat and cause choking. - Place your tree so it’s not visible from the street, which can be a message to would-be burglars. - NEVER use lighted candles on the tree. - If you have small children, place bowls of miniature pinecones, potpourri, small ornaments, hard candy and nativity scenes with small pieces high and out of reach. These all can cause choking and their bright colors and shininess are irresistible. - Place poinsettias high also, as consuming large amounts can cause cramping and diarrhea. If they’re in a heavy decorative pot, a curious toddler can pull it over. - Forgo the mistletoe and holly. If ingested, mistletoe can be fatal, and at the very least, will cause cramping and severe diarrhea. - Watch the decorative candle. Many a dog’s wagging tail has knocked a burning candle to the ground. And if you have pet birds, candles produce fumes that can be harmful to them.